Welcome to Pretty Koi Fish OUR GOAL is to provide you with the best Products and Services. We specialize in shipping Live Fish Including Koi, Tilapia, Ornamental goldfish and other living pond elements. We are proud to be from the state where the aquaculture industry is rapidly growing. Ohio has increased potential to become one of the leaders in U.S. aquaculture production and competitive production advantages for specific species to accomplish this goal. We guarantee our fish to arrive alive and in good health using FedEx Express Overnight shipping service. We also offer Pond and Fish treatments such as Dimilin-x, EZ Copper, Performagreen, Bahama Blue pond dye, Bottom View water clarifier as well as Fish Food. Feel free to email us with any questions. All of our fish are raised in Ohio, the heartland of the USA. All fish are quarantined for at least three weeks before they are sold. Whether you are buying koi for the first time, or you are a serious collector looking for show-quality fish, we have the best variety of types, sizes and quality in the area. We hope for the opportunity to do business with you. Prettykoifish is a small family farm in Ohio. 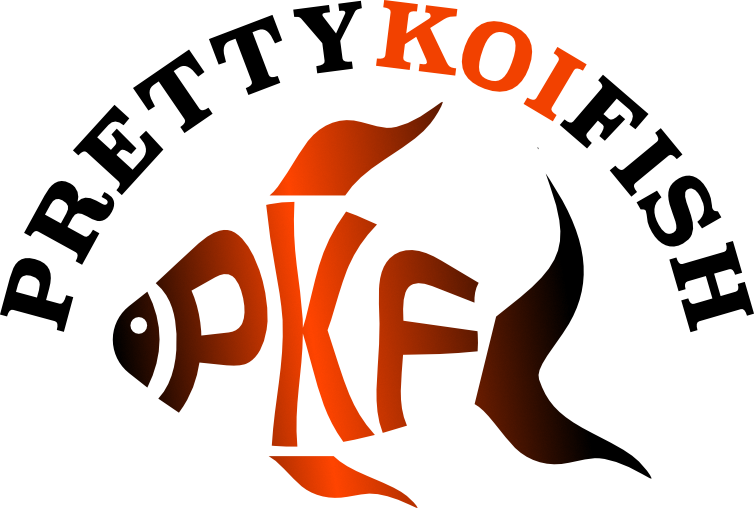 We are proud and confident that we have the best quality koi in the area. High quality koi are not easy to achieve, however, we have worked hard to assure that this is what you will see when you visit us. This is our passion. Whether you are buying koi for the first time, or you are a serious collector looking for show-quality, we encourage you to see and decide for yourself by visiting us. "Competitive pricing with fast processing and shipping"
"I'm totally happy with this purchase , just as described arrived alive and well"
"All fish arrived next day and alive! Thanks for the extras! Trusted Seller!" © 2009-2019, Pretty Koi Fish, LLC. All Rights Reserved.